This entry was posted on August 18, 2012 by Laney. 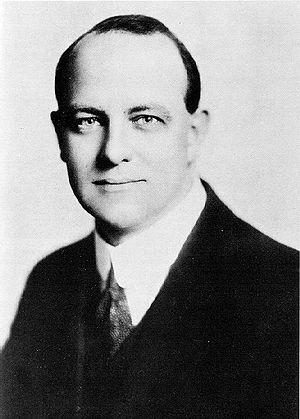 It was filed under Author, Inspiration, Quotes, Writing Tips and was tagged with Arts, Author, Authors, Bertie Wooster, humor, Inspiration, Jeeves, laney mcmann, Literature, novel creation, P. G. Wodehouse, Wodehouse, Writing Tips, YA paranormal romance author. It is a true and beautiful sentiment, I think. I, myself, never began on this road with money in mind. Although I’m sure when a writer is contracted the process of writing can become quite different if you allow it. My compulsion generally happens at the beginning of a new story, when the brain storming is strongest. But by the end, it feels more like a simple desire to finish and move to the next. I’m wondering if the compulsion writers feel is on a ‘per book/story’ basis because so many writers claim that they’ve never felt compulsion.